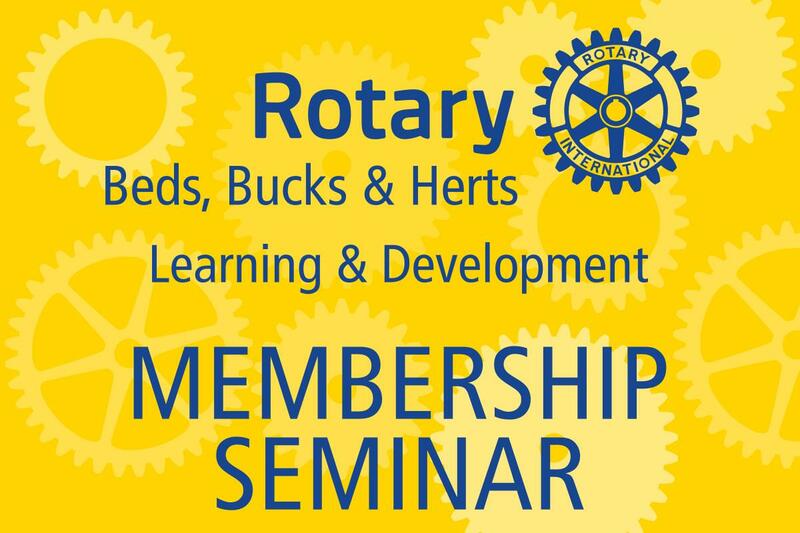 We would like to offer all Membership Chairs and all Rotarians who have an interest in Membership to come along and find out how a new flexible and innovative Club is formed and how it runs. Find out all about E-Clubs from a successful one. Hear from two of our own Satellite Clubs about how they were set up and how they recruited new members. View several videos about the new vision of Rotary and join a discussion on retaining current members. Free refreshments will be available during the course of the morning or more substantial offerings can be purchased from the bar. Please encourage your members to attend and help take Rotary to a brighter future.